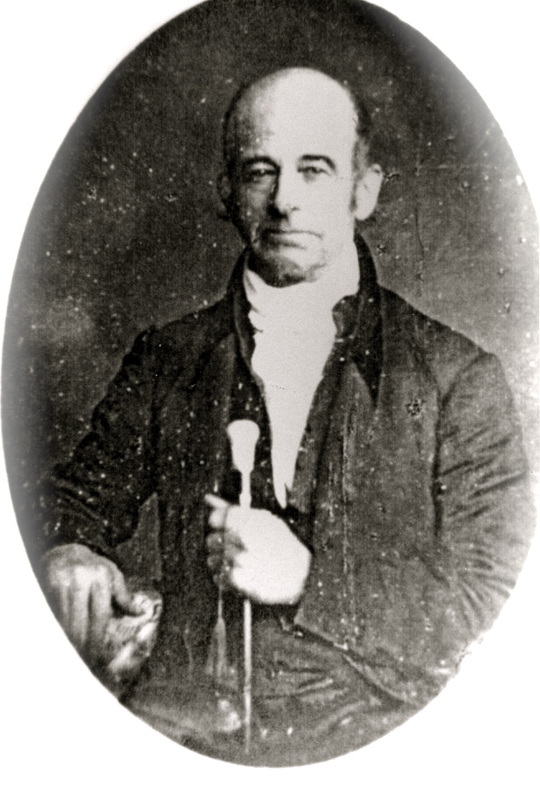 Henry Crew was born in Charles City County, Virginia in 1787. In 1814, he migrated by wagon from Virginia to Richmond, Jefferson County, Ohio. In Richmond, he established a general merchandise store in 1816, which his family operated for a full century. He owned a packing house and bought grain and wool for shipment. Henry Crew was also the first postmaster in Richmond and held that office for nineteen years. 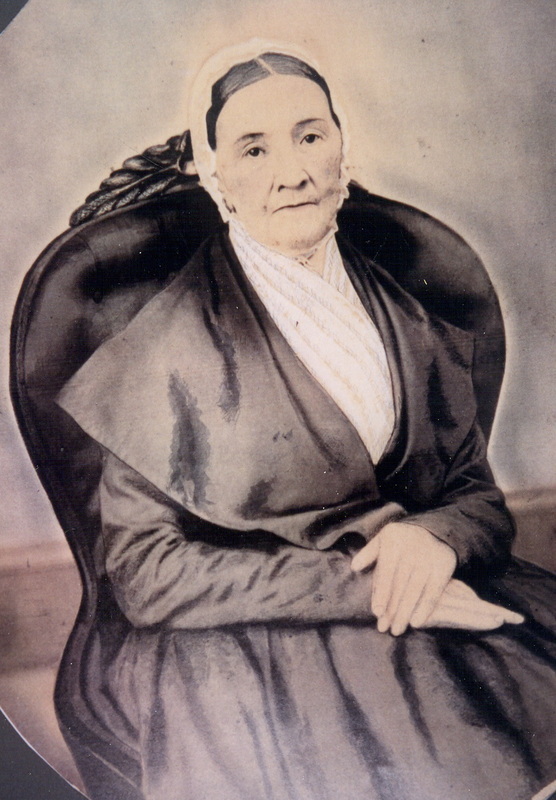 On January 30, 1822, Henry Crew married Margaret Bailey of Mt. Pleasant, Ohio. After the ceremony, they rode, on horseback over the frozen hills to Richmond. They were both faithful Quakers. Henry Crew later had a long, black, watertight sleigh, which would float when crossing a flooded creek or any one of considerable depth. This big sleigh, with its double team and bells, was well known throughout the neighborhood. He went so regularly on a Thursday to Steubenville that people who lived along his route would say, "There goes old Thursday." He was also a director of the Jefferson Bank at Steubenville for many years. Henry and Margaret had four children: Elizabeth, James, William Henry, and Benjamin Ladd. Henry and Margaret Crew are both buried at Cross Creek (Friends' Cemetery) two miles south of Richmond, Ohio.